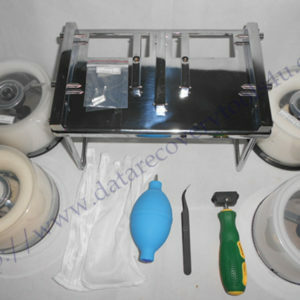 Since the release the DFL-WDII hdd repair tool and DFL-DE data recovery tool, Dolphin Data Lab has attracted more and more data recovery engineers within less one year. Until so far, we have never had one commercial advertisement because we don’t really need it. Our tools,functions and services speak for us. Again, we must say data recovery is one serious art! When clients start a data recovery business or start a data recovery sector within their organizations, they’ve got in-time professional technique support, regular software upgrade, innovative hdd repair and data recovery solutions and the most competitive prices. Support comes first! When clients grow a data recovery business or enhance their data recovery capabilities, DFL data recovery tools are equipped with unique hdd repair and data recovery functions other similar tools cannot; with fast solutions fixing and recovering data at a higher efficiency; with more frequent software upgrades offering engineers new solutions to new hdds and new problems; With more detailed case studies and technique documents, engineers can save a lot of time to understand our tools and use them directly to get the cases fixed. When data recovery engineers want to be serious and want to have a long run in this field, they must consider always newer tools and solutions to add to their capabilities so that they can survive the competitions and become more successful in this field. 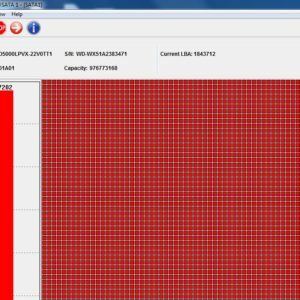 Users can read the Dolphin Data Lab Grow-up Suite to view what are new and unique features data recovery engineers can acquire from Dolphin Data Lab.